Pollutants, even biological ones, can affect your health significantly; they aggravate existing conditions such as eczema and asthma, bring on headaches, irritate the eyes and cause fatigue. In the long-term, indoor pollutants can cause serious health problems such as cancer. Common indoor pollutants include mold; second-hand smoke, combustion pollutants from a poorly vented kitchen or bathroom and basement leaks. 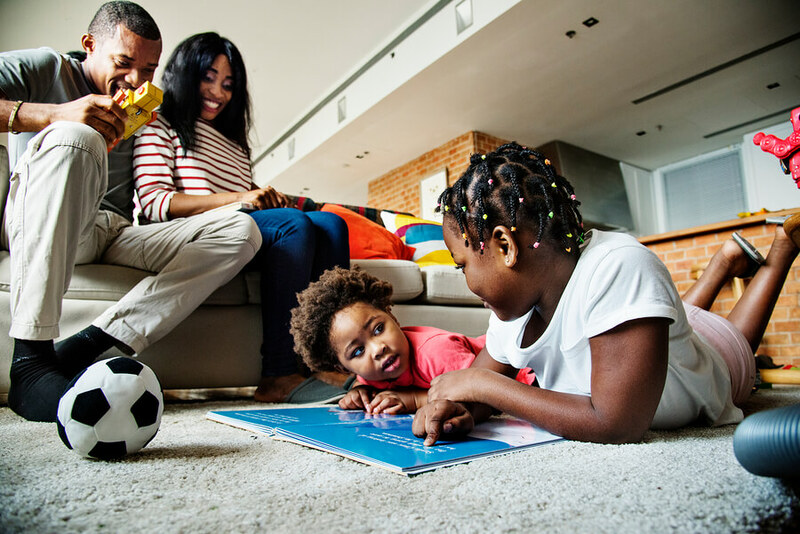 Most people spend over 90 percent of their time indoors, thus it is important to ensure the spaces you frequent such as your home or office have the right air quality. Indoor air pollution affects your health: symptoms you can spot on your own include headaches, dizziness, sneezing, itchy eyes and throat, dry skin or coughing. While these symptoms are easily noticeable in adults, children might have a harder time expressing their discomfort. Prolonged exposure to pollutants can create breathing problems, allergies or chronic pulmonary diseases for everyone in the space. Pregnant women who spend time in polluted spaces may suffer the same effects as those who smoke while pregnant. The home environment then creates further complications once the child is born, creating breathing and related health complications for the newborn. In addition to the physical symptoms above, there are things you can look out for in the home, such as the appearance of mold, fogginess or condensation on windows. Leaky taps, a damp basement or a hidden spot can easily create a prime breeding spot for mold. Mold poses serious threats and can aggravate or cause health complications. Burning oils and smoke in your kitchen also pollutes the air, especially when you have poor vents to carry all the smoke outside. Other pollutants include chemicals from detergents or air fresheners and fabric chemicals. Since you cannot accurately identify the source of the problem, it is advisable to call in a team of experts to help you test the air in your home. They will take samples, identify the source of the mold or other pollutants and help you remove it, with permanent solutions to help make your home pollutant free. Most scented cleaning products and candles contain limonene, a chemical that mutates when it comes into contact with air, creating formaldehyde, a pollutant that causes allergies and respiratory problems. You can reduce the risk of introducing these chemicals into your home by choose unscented products or going for organic brands that use a different set of environmental-friendly ingredients. Leave a little space between the wall and your furniture to allow free air circulation. Mold thrives in tight spots where there is poor air circulation. Additionally, ensure your wardrobes stay airy and damp free. The air quality in your home affects your attitude and overall health. 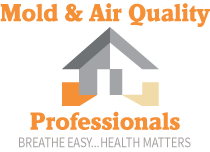 It is important to call in experts such as Mold and Air Quality to test the air in your home, deal with mold and advise you on how you can create a healthy space.